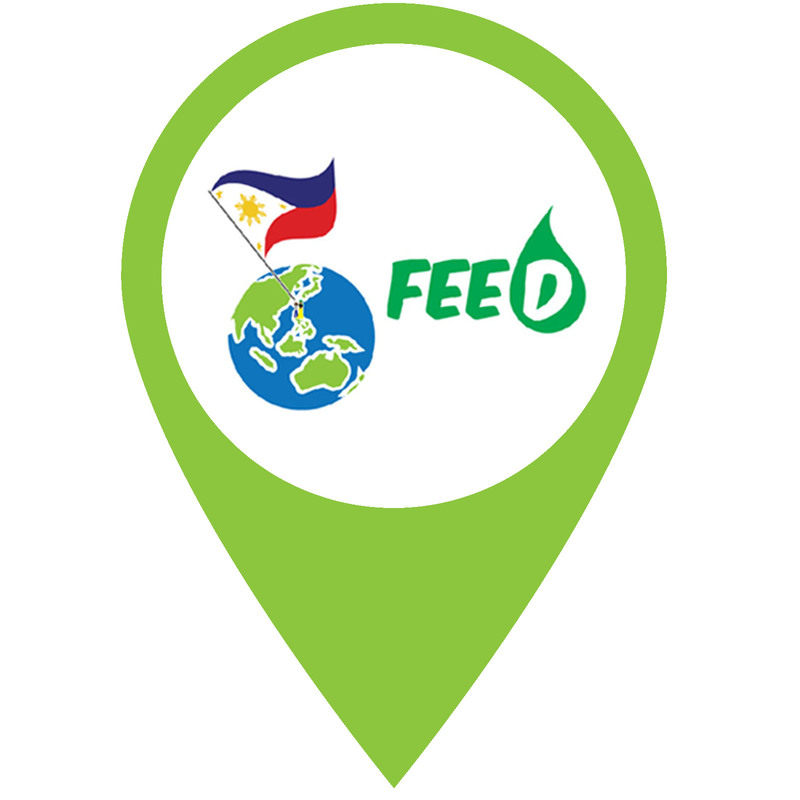 You have selected trees planted by FEED, a non-profit organisation / NGO in the Philippines. See here for more info on FEED. – Start gifting using numerous tools you can find in TreeManager. Tree recipients can track the trees with TreeTracker, a web application using satellite maps.